I can’t believe 2016 is over because it’s been a helluva ride for me this year! These NYE posts always help me reflect, both personally and professionally on what I’ve done and where I’m going. And as you can see, there is a little 20 pound person who has basically stolen my heart and taken over my life this past year, but all jokes aside, here’s to the future! In January, we moved to CA very unexpectedly. I was 34 weeks pregnant and after 13 years as a New Yorker, I found myself calling Los Angeles home again. It was surreal, crazy, and to be honest, very chaotic. Even though I had waited years for the time to come I was surprisingly very sad to leave my life – family, friends, business – behind for the sunnier side of the street. Here’s a photo from my maternity shoot in Venice Beach by the amazingly talented, Jen Sosa. I was 30 weeks pregnant here. Before I knew it, February rolled around and I had finished unpacking and needed a home for my photography tools before baby came. On a whim, me and Claudia of One Darling Day, stopped by a teeny tiny office in Silverlake, and 1, 2, 3! We signed the lease on a new office space! It’s easy to lose track of time in CA because the weather doesn’t change much. 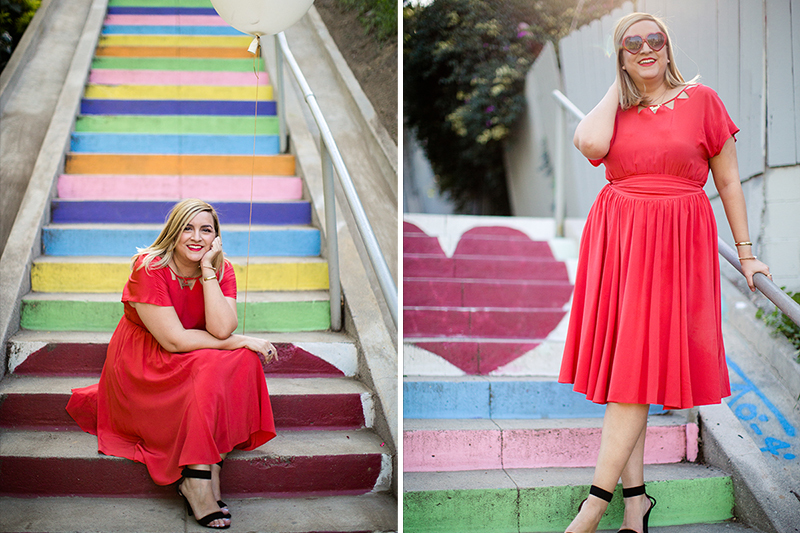 But to celebrate, we did a fun shoot on the heart stairs just off Sunset. Living in NYC helped trained me to deal with the fast – paced, unexpected changes that life can bring. So as I was scrambling to get my business in order for two months of maternity leave, I found myself 10 days past due. Yikes! 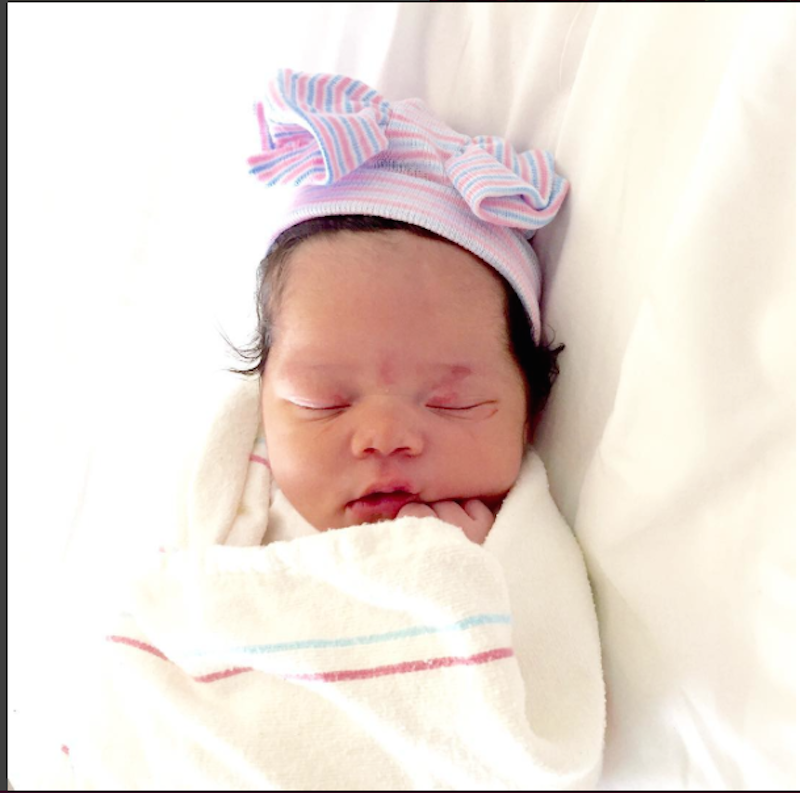 After an unsuccessful induction, Celina ‘CeCe’ Squires LaCourt joined us on March 10 in the wee hours of the morning with pipes for days and a voracious appetite. My life was forever changed from this moment forward. For those of you reading this who have kids, you know that the first few months postpartum are hard. Very hard, especially with your first baby. The learning curve is steep and the training is ‘on the job’ so it’s a real doozy for us overachievers! But in all honesty, becoming a mom was the best darn thing to ever happen to me! We don’t have our photos taken often but when we do, we pick one of the best photographers in town. This photo was made by the inimitable Heather Kincaid when CeCe turned 1 month. 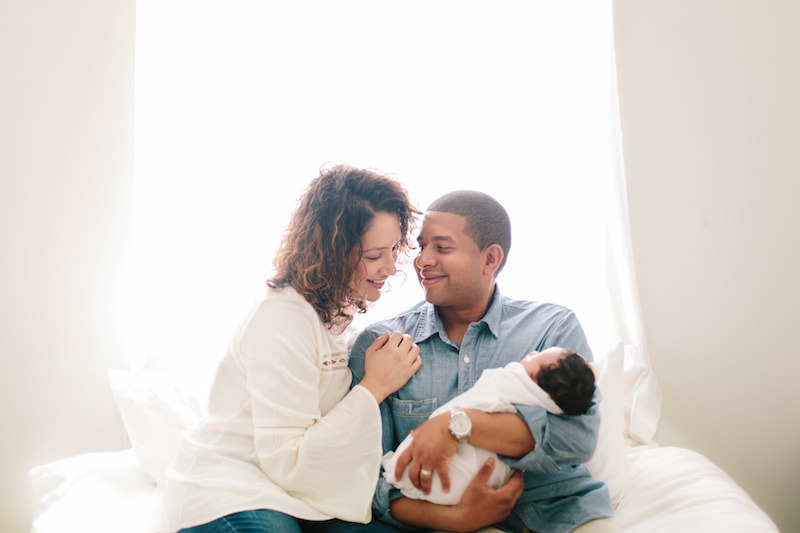 I had an emergency C-section which didn’t quite match up to my own vanity of a being in a newborn shoot so we waited till CeCe was a month old to take these and I think they came out quite nice! At just 7 weeks postpartum, I went back to work with my first wedding of the year in Memphis. 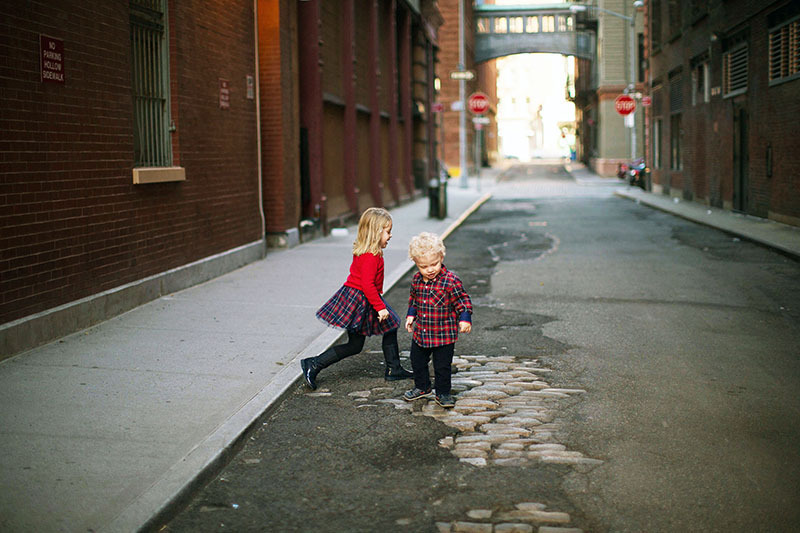 Angelica and Drew have become more than clients – they are friends! 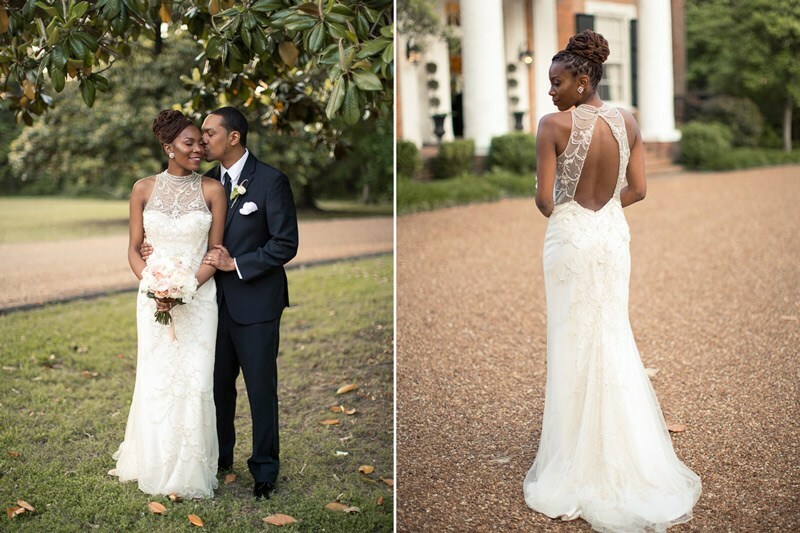 They had a beautiful southern wedding that I can’t share too much of because we are praying for a print feature. June and July were whirlwinds with 3 separate trips to NYC; two by myself and the baby. Lucky I have a wide circle of Aunties in NYC who opened their homes and hearts to caring for CeCe while I was hustling. I shot only a handful of weddings in 2016 but they were all very special, artfully styled and beautiful planned. 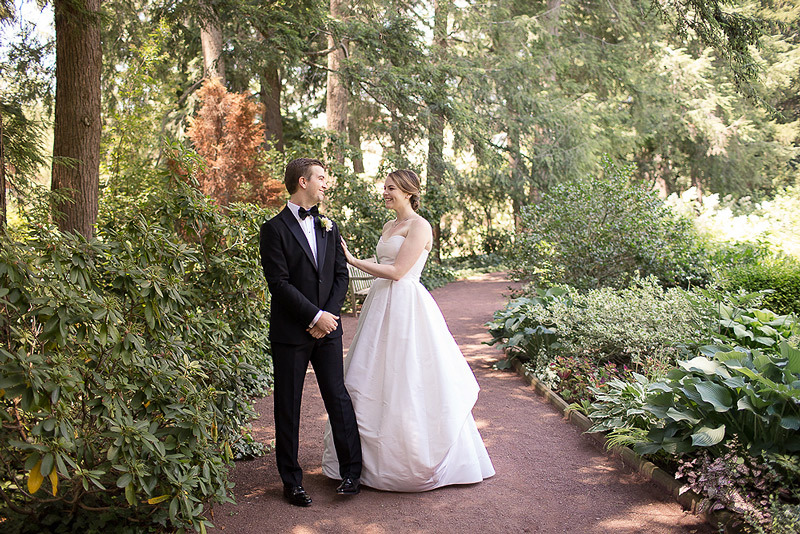 June topped off with Chris and Ariel’s Princeton wedding. Again, we are working on a print feature so I’ll leave the little speak peek here! But talk about a crisp, classy summer affair. I feel so very lucky to have traveled to many beautiful places with my work to photograph so many world-class couples. 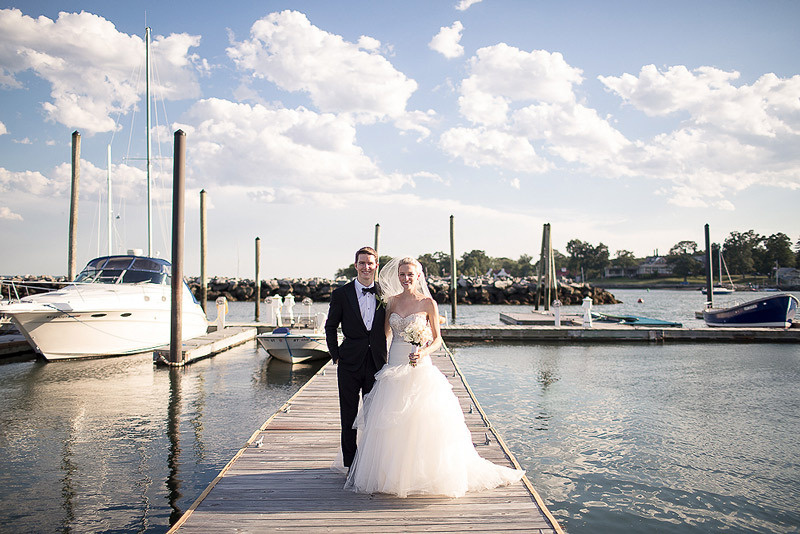 In July I shot Erin + Mike’s Westchester Wedding on the Long Island Sound. What a beautiful couple and a beautiful wedding to boot. They were literally the easiest wedding clients I’ve ever had. Things were ‘quiet’ in August (no travel, whew!) 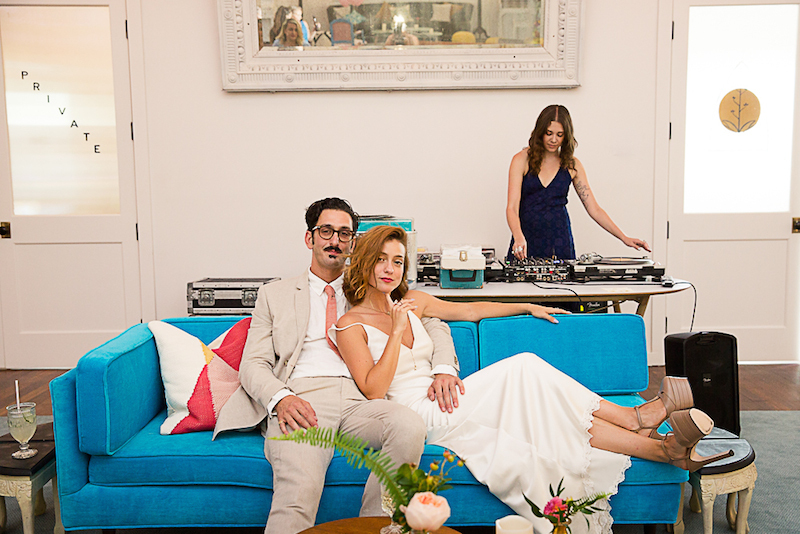 and I shot my first LA wedding at Ruby Street, in Highland Park. Lourdes + Zach were not only the celebrants but also the proprietors of the venue. What a fun wedding! Every year around Labor Day I shoot Scott and Fio to celebrate their wedding anniversary. I’m so flattered that they trust me to document their love and even more honored to call them friends after all these years. 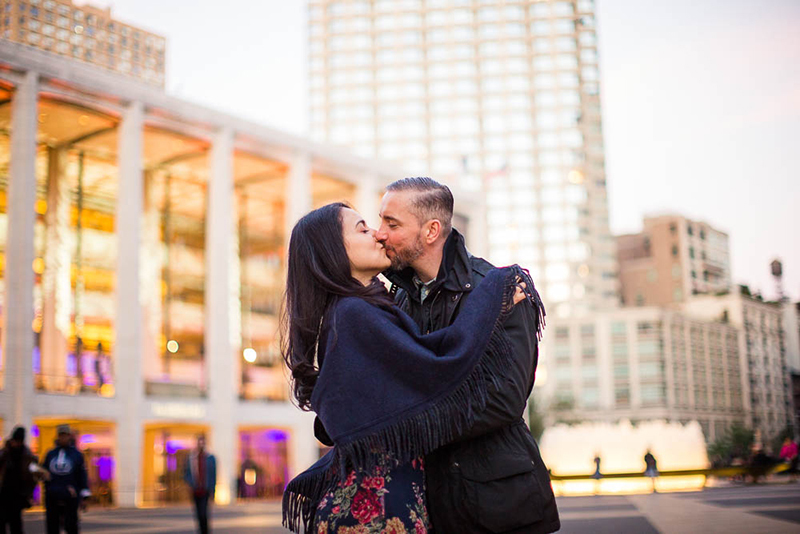 This year we shot at the NYC Opera… tres romantique! Back to NYC I went to begin 3 months of intense shooting and traveling on the east coast. October was chalk full of minissesions for families prepping for the upcoming holiday. Here’s a small outtake from the first minis I hosted down on Staple Street. I love this location for shoots! 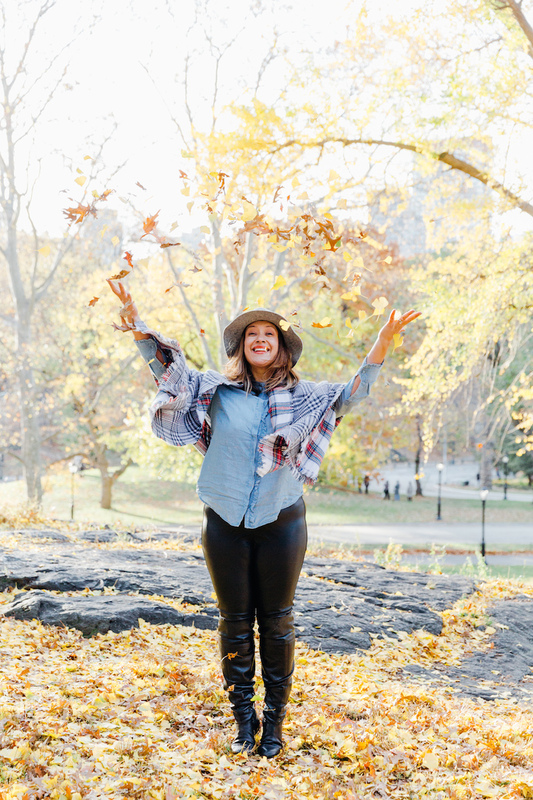 Then in November I hosted more sessions in Central Park when the foliage was finally ripe enough for photographs. Definitely my favorite time of year in NYC! And alas, here we are at the end of 2016. To be honest, much of this year is a little blurry for me. I managed a cross-country move, had a baby, traveled to NYC 7 times, moved 3 times and managed to run a bi-coastal business. It might not be my finest work but it is solid and for that I am very grateful and proud. Thank you to all my clients who understood me missing deadlines or running late to shoots. These things were out of character for me but somehow I managed to keep it together on both coasts with your grace, patience and gumption. Being a working Mom is everything and nothing I expected. 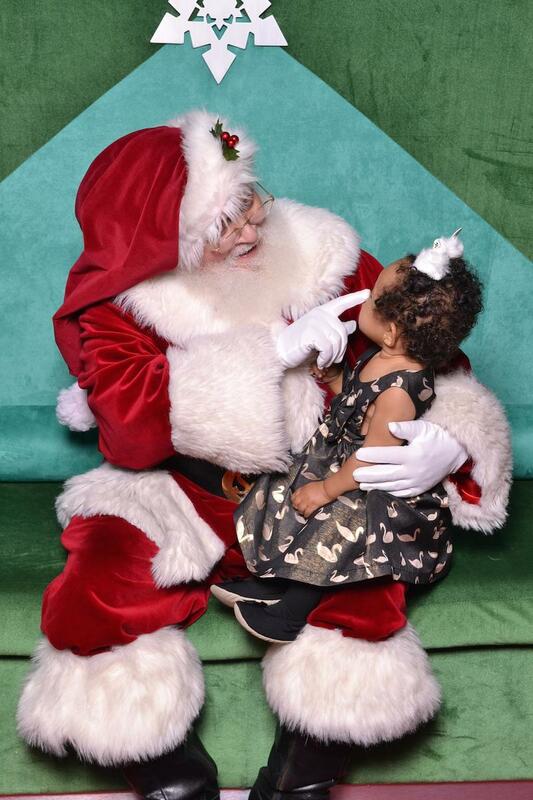 A few weeks ago I took off on a Friday to spend the afternoon with my niece, nephew, CeCe and Santa. The one or two days I take off each week remind me that a work life balance is more important now than it ever was. Babies aren’t (sadly) small forever! I’m looking forward to 2017; to building this business greater and wider in California and beyond and to shooting many of you, my repeat clients. Sending you love from sunny Los Angeles. Happy New Year!